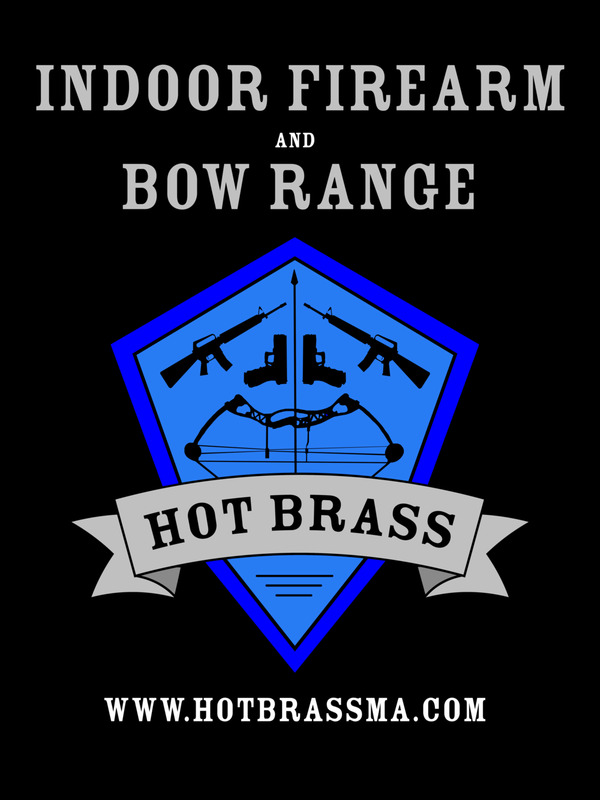 If you are looking for one of the top gun ranges in the Western Mass area, we invite you to join us at Hot Brass in Massachusetts for a great time you won't soon forget! At Hot Brass, we are proud to offer several 90-foot lanes for you and your friends to enjoy. Spending time at our range is the perfect way to start your bachelor and bachelorette parties and corporate events; where you want to have an unforgettable experience. Learning to shoot safely and accurately takes time and dedication, and that is why it's excellent for team building exercises. We welcome both experienced shooters and beginners. For those who have never handled a firearm in their lives; safety classes and certified instructors are available. Those who don't own any guns will be pleased to discover we provide gun rentals at fair rates. We aim to give our clients the best shooting range to which they have ever been, a goal that lets us stand out from the rest. If firearms are not your thing, you won't want to miss your chance to use our archery range. You can come by yourself or bring a group of your closest friends and boost your shooting skills together, and you will be pleased with the outcome. You must provide your own Archery Equipment. Whether you live in West Springfield or are just stopping by for a visit, schedule your range time today.